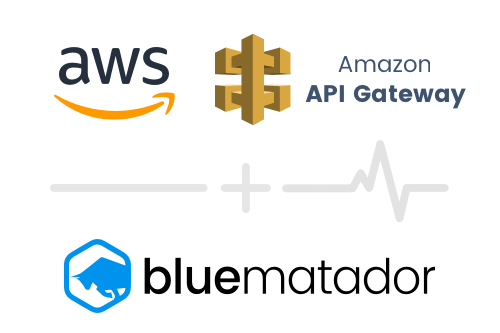 Blue Matador integrates with AWS API Gateway. Discover the unknowns in API Gateway with Blue Matador. 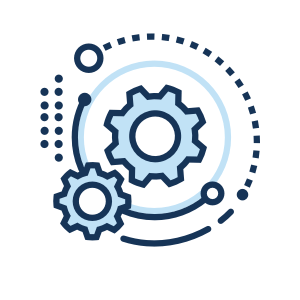 With Blue Matador, you will automatically be notified of any issues related to API Gateway. For instance, Blue Matador proactively monitors things like number of requests, request latency, 4xx responses and 5xx responses. Out-of-the-box, Blue Matador will monitor metrics critical to Iot without any configuration or set-up. 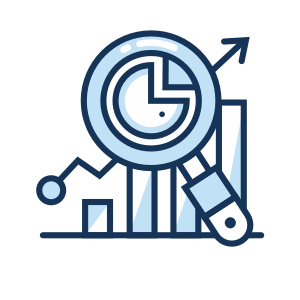 And unlike other monitoring tools, Blue Matador doesn’t just alert you based on static thresholds – it dynamically detects potential issues and alerts you based on outliers and negative trends. Blue Matador notices when a potential issue with API Gateway arises before it causes an incident. Not only that, it also gives you troubleshooting tips on how to resolve the issue. This provides ease of mind knowing that Blue Matador finds the unknowns related to your AWS environment.